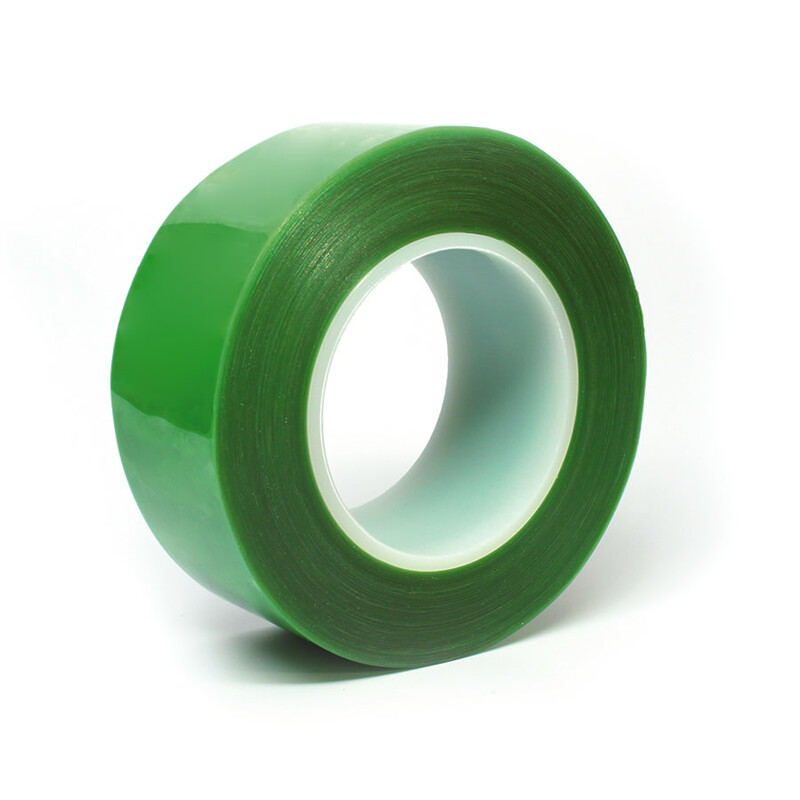 This green tape provides stable tack value and peel. It is single coated, and specially designed for applications requiring long term removability. This product can be used for pipe repairs, on moisture resistance projects, and with electrical protection.